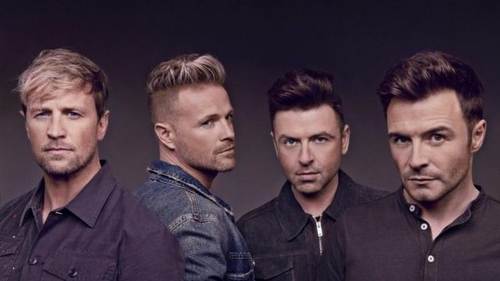 Westlife have added a fourth Belfast date to their upcoming tour due to demand. The group's first three concerts in the Belfast's SSE Arena as part of their Twenty Tour sold out, with a new date now added on May 22, 2019. Tickets for the new show will go on sale on Thursday, November 15 at 9am through usual outlets. 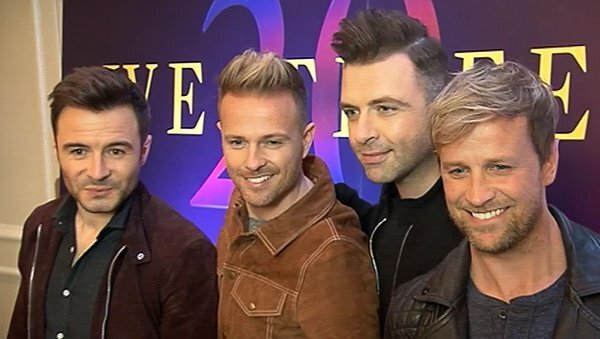 Westlife's comeback tour has been selling extremely well with fans, with the group previously announcing a second date at Dublin's Croke Park following the first concert selling out in minutes. Their tour, which celebrates 20 years of Westlife, will kick off in Belfast on May 22 and conclude in Dublin on July 6.